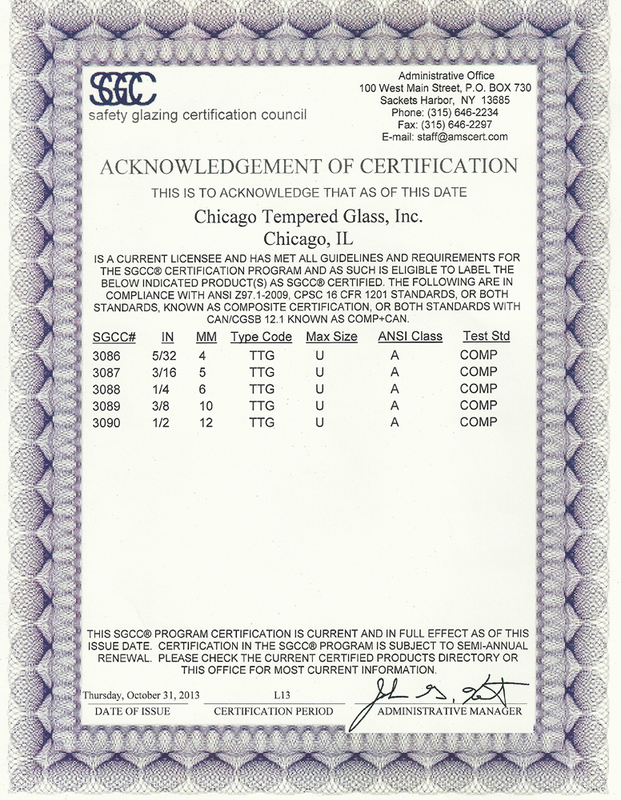 Chicago Tempered Glass, 2945 N. Mozart St. Chicago, IL | High-quality glass tempering and fabrication in the heart of Chicago. 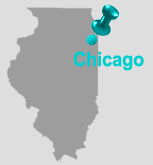 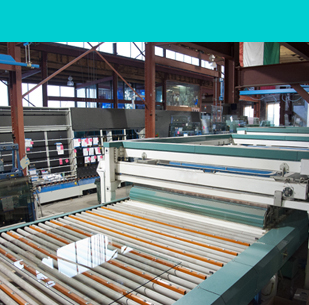 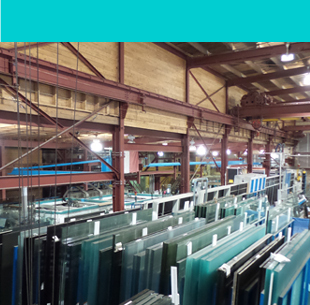 Chicago Tempered Glass offers high-quality glass tempering and fabrication in the heart of Chicago. 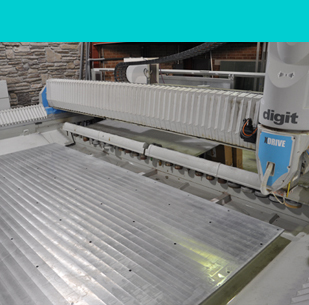 In addition to standard tempering services, we offer one of Chicago’s largest tempering ovens, and specialty production services such as Water-Jet cutting and sand blasting.